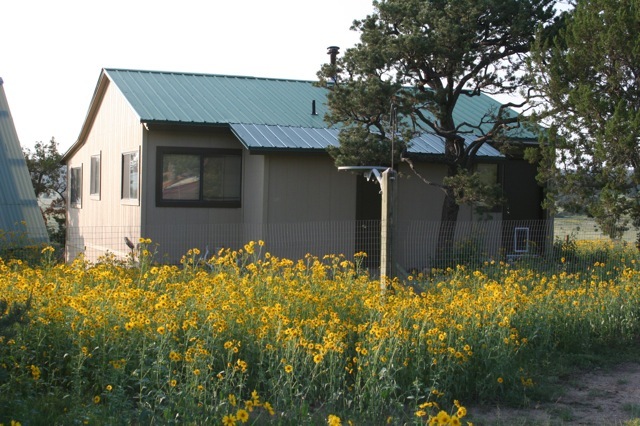 Welcome to 47 Big Chief Road in Quemado, New Mexico! Only 2 hours and 45 minutes from Coors & I-40. 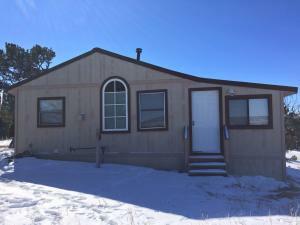 Over 11 acres on this property with a cozy 2 bedroom, 1 bathroom, frame built home that makes a great hunting cabin or starter home while you build your Dream Home on this good build site. 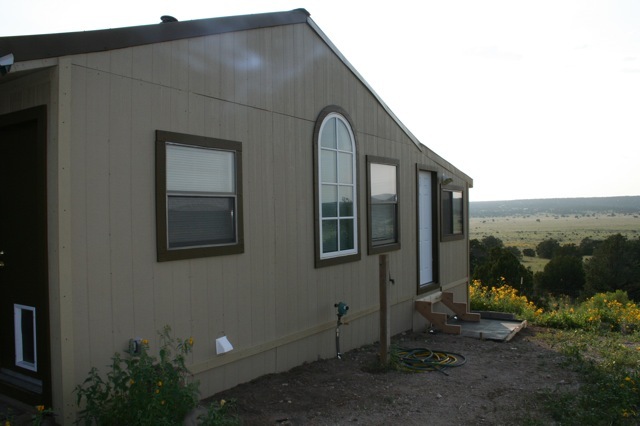 Propane furnace, wood burning stove, electric range/oven, high producing well, even a Green house! Perimeter fence around the WHOLE property! Cross fenced with horse shelter, hay shed with water and power! Quiet, Peaceful neighborhood with nice VIEWS. Only 11 miles from town. 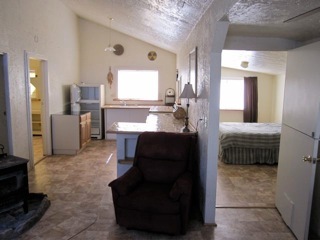 Shopping is a short distance in Quemado, Pies in Pie Town are amazing or shop in Springerville Arizona. 45 minutes to Quemado Lake for trout fishing! El Mapias National Monument is 2 hours from your property.